The Armada Tracer 98 alpine skis are perfect for expert riders who want a ski that performs every day in any condition. 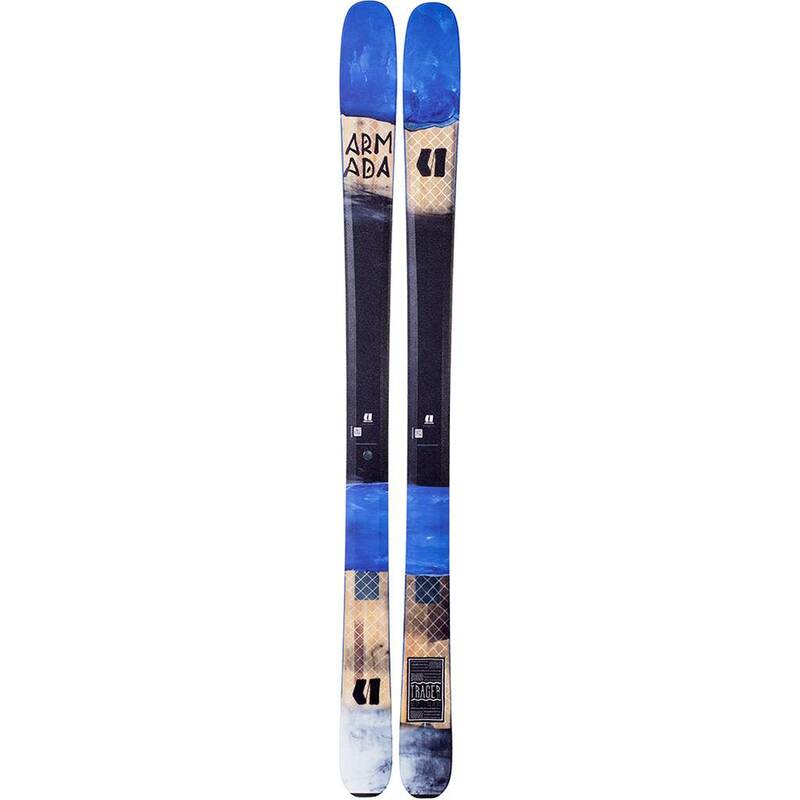 The Armada Tracer 98 alpine skis leave little outside of their reach. Perfect for advanced and expert riders who need a ski that performs and skis fast every day, in any condition. They are easy to turn and perfect for skinning up.